These words were the motto of the White Rose, a non-violent student resistance group in Nazi Germany. 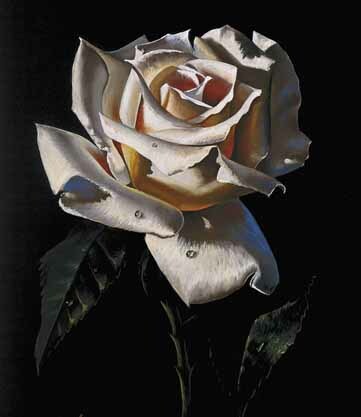 The members of the White Rose were arrested, convicted, and subsequently executed in 1943. Today, they are honored as courageous heroes who opposed the Third Reich even at the risk of death for their resistance. May we follow their example of courage, resistance to tyranny, and unflinching commitment to truth and justice.